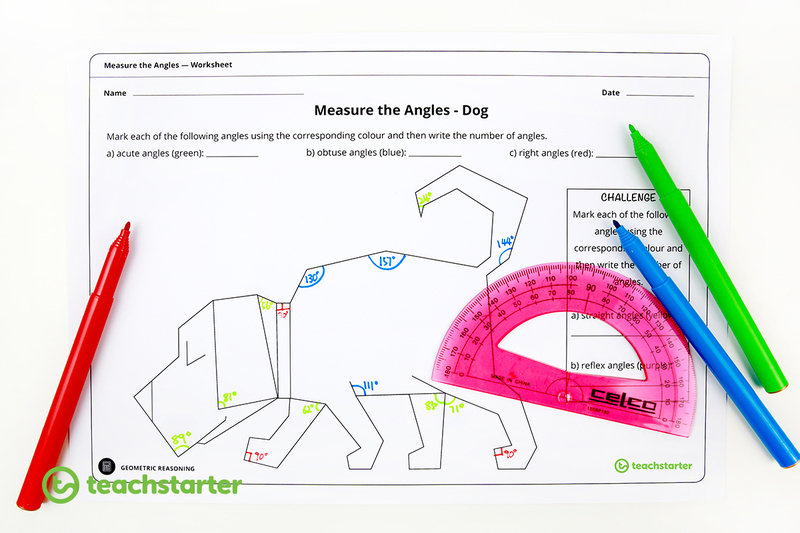 Teaching your students how to identify simple angles, to calculating and identifying different configurations of angles, can be a pretty boring subject! But, it doesn’t need to be! 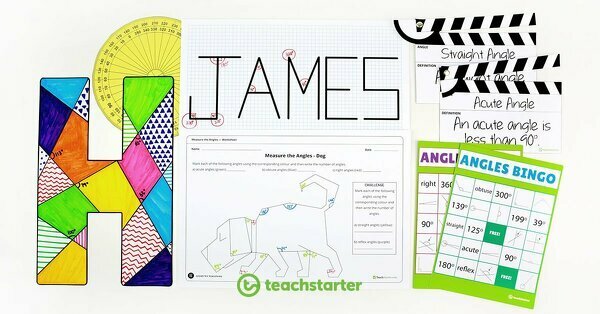 Here are some fun, yet worthwhile, activities and teaching resources you could use in the classroom to improve your students’ understanding of angles. Have students use a ruler to create the letter of their first name. Then, with the ruler, draw random lines within their letter and colour as they wish. Students then need to find as many angles as they can and measure each angle! 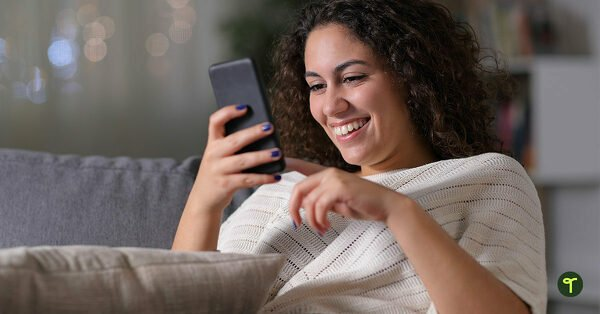 Simple, fun and worthwhile! We have some gorgeous angle worksheets with cute pictures that have different types of angles for your students to identify. This could be done individually, alternatively, print onto an A3 piece of paper and provide small groups with a copy. Each student in the group could be allocated a particular angle to find, or the sheet could be passed around for each student to find one angle at a time! Whatever you are teaching, BINGO is always a popular activity to do with your class. Check out our Angles Bingo. Students use Washi Tape and stick bits of it all over an A4 piece of card. They then need to find and measure all of the angles! This could be done on students desks, using a whiteboard marker! 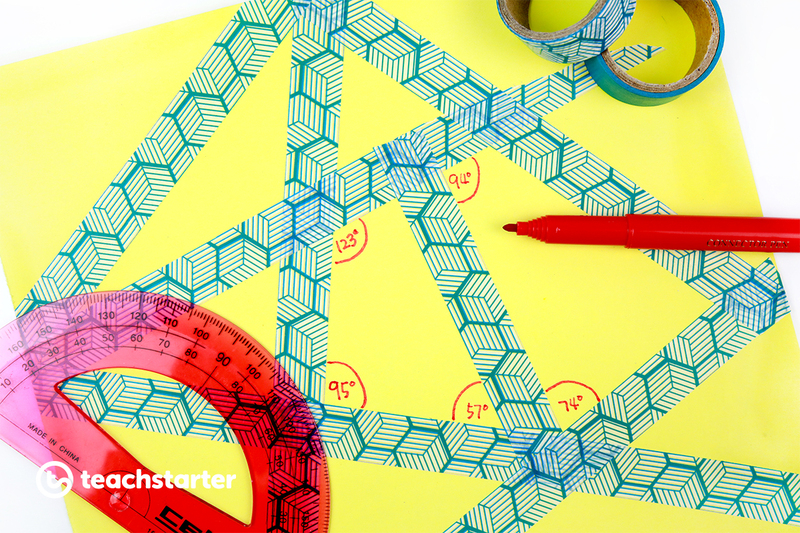 Using our grid paper template, instruct your students to use a ruler to write their name in pencil on the grid paper, without any curved edges. 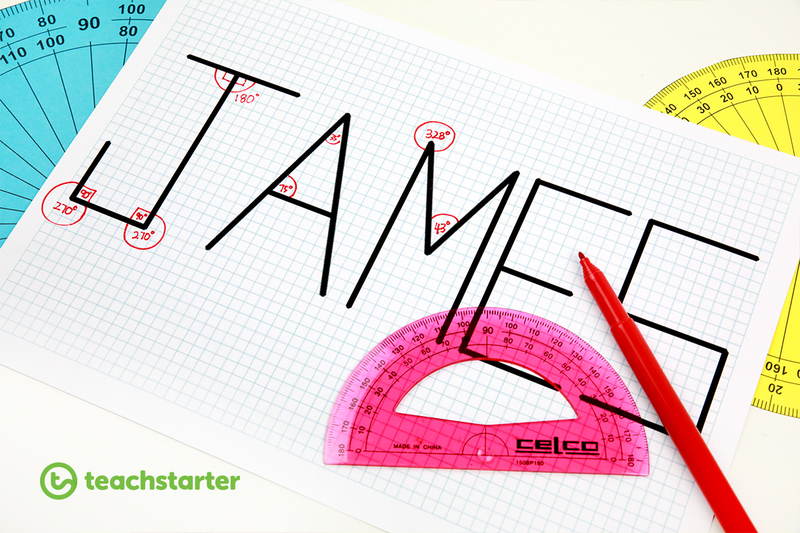 Students trace over their name with a pen, then find each of the angles in their name. If their first name is short, they may wish to use their surname. 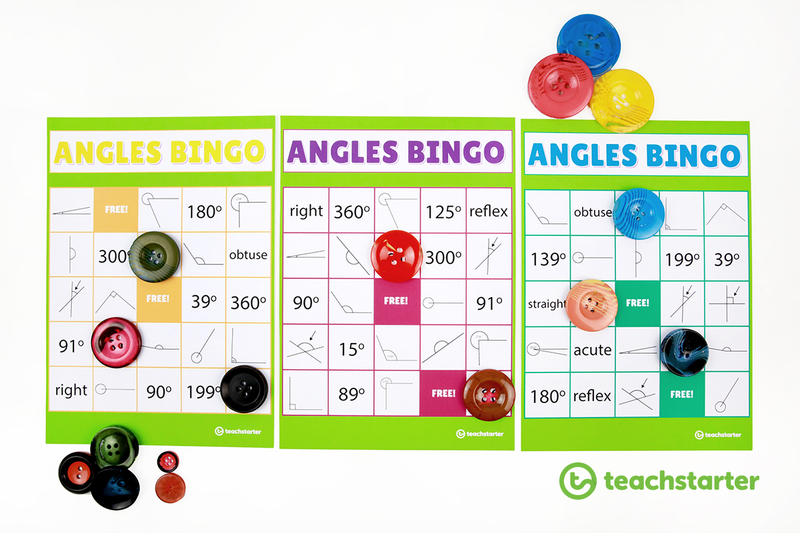 As an extension activity, students could find reflex and straight angles. 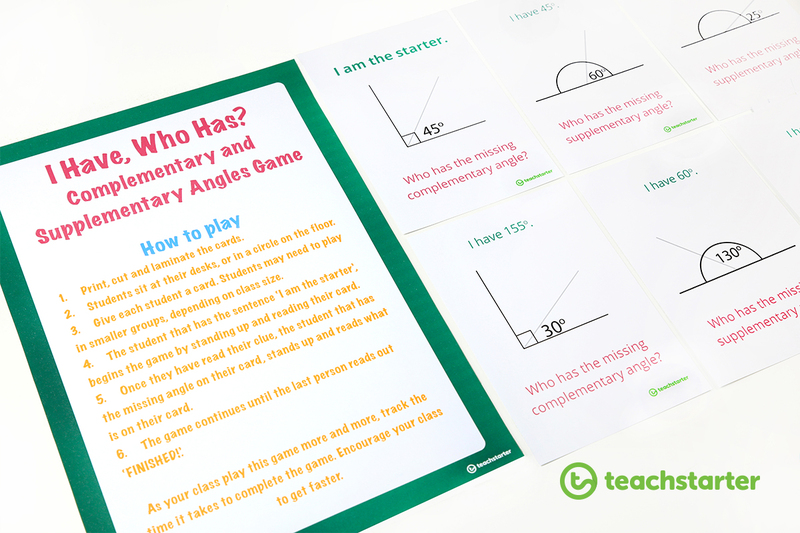 A whole-class game to consolidate students’ understanding of complementary and supplementary angles. Print and cut the game cards. Provide each student with a card. Once they have read their clue, the student that has the matching complementary or supplementary angle on their card stands up and reads what is on their card. The game continues until the last person reads out ‘Finished’. Angles can be pretty tricky when you are trying to learn all the different types and terms. 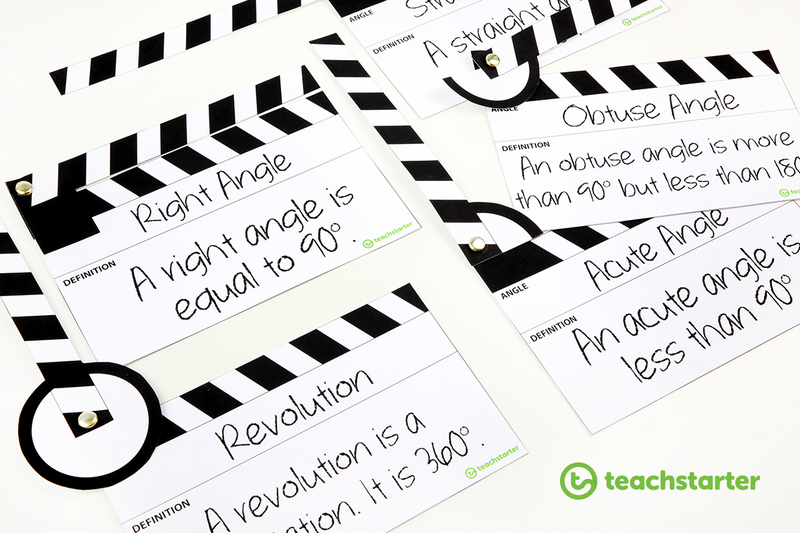 Having a classroom display to help your students remember the different terms and angles is a must! 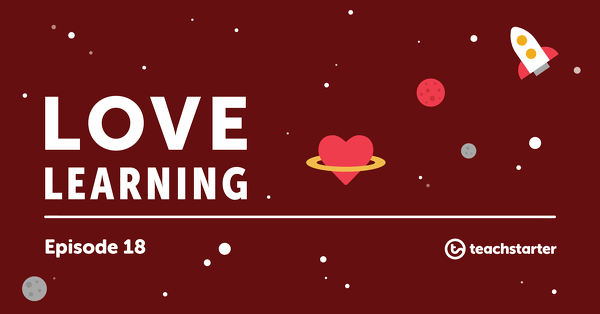 We have a range of posters that are perfect to display in your classroom. Here are some of our fantastic fraction posters available to download today! A factsheet outlining angles and their properties. A poster outlining how to identify and the properties of vertically opposite angles. A poster outlining how to identify and the properties of alternate angles. A poster outlining how to identify and the properties of corresponding angles. A poster to display when learning how to use a protractor correctly. 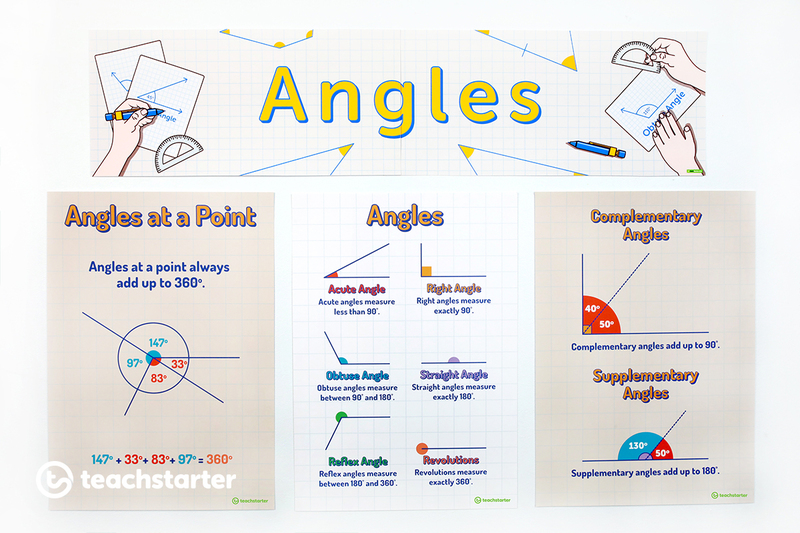 A poster to display when learning about angles at a point. Angles and all their different names can be confusing, but these Angle Clappers make angles fun. These Angle Clappers take a bit of constructing, but they’re well worth it when they are done. Use these angle clappers to interactively show the different angles and their properties. 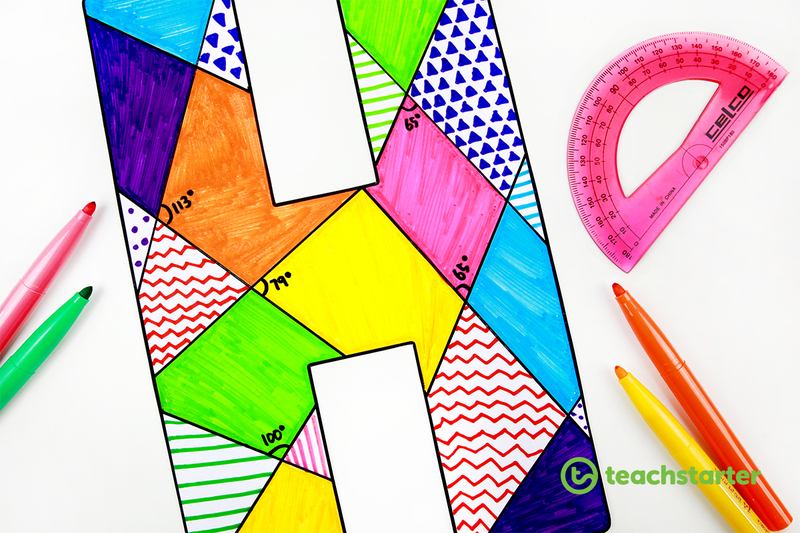 Use Washi Tape and measure out the different angles the classroom door can show! 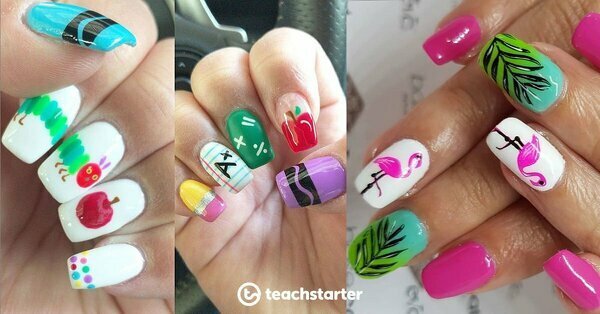 A great visual and fun activity the whole class can benefit from! A great photo from Math in the Middle. Use our fantastic Identifying Angles PowerPoint and Working with Angles PowerPoint. A 22 slide editable PowerPoint template to use when identifying angles. A 12 slide editable PowerPoint template to use when introducing more complex angles to older students.